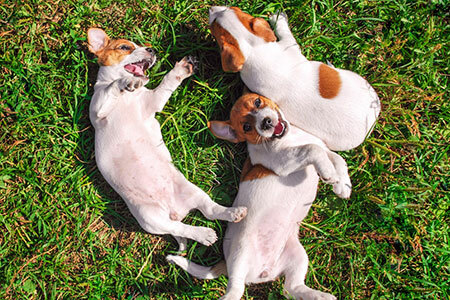 Find the perfect pet food for your furry friend at our pet store in Malibu, California. In addition to our food for all types of pets, we also carry leashes, collars, beds, and carriers. Contact Pacific Coast Pets Inc. today at (888) 334-9281 in Malibu, California, for more information about our products. Pacific Coast Pets offers many varieties and sizes of pet food to feed your pets. We offer low fat, no grain, Holistic and Organic food for your cats and dogs. We carry Artemis, Canidae, Wellness, Avoderm, Stella & Chewy, Holistic Select, Merrick, Nutro, Solid Gold, Natural Balance, Taste of the Wild, EVO, Halo, Tiki Dog & Cat, Party Animal, Evangers, Weruva, Fussie Cat, Eukanuba, Blue Buffalo, Acana, Honest Kitchen, Castor & Pollux, Zignature & Orijen. Additionally, we feature several brands of raw frozen dog food like Rad Cat, Stella & Chewy & Primal. Additionally, we can special order many other brands. Just ask what we can get you! 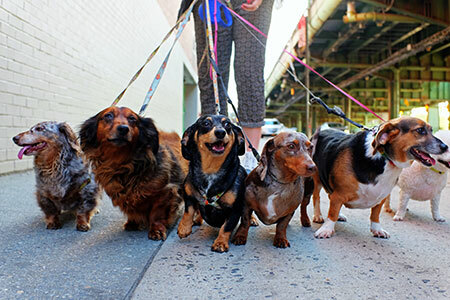 Keep your pet safe while walking along the street or in parks with a leash and collar. 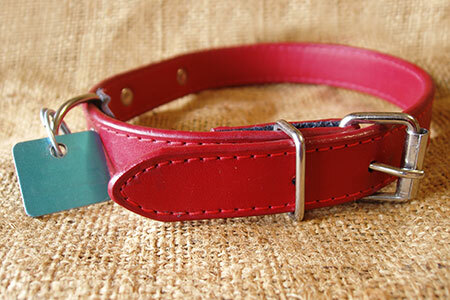 We offer nylon, leather, and cotton leashes and collars in a variety of colors and designs for dogs of all sizes. The lengths of the collars are between 8 and 28 inches and our leashes range from 4 to 6 feet long. If you'd like something longer we also carry many styles and sizes of retractable leashes up to 23 feet long. 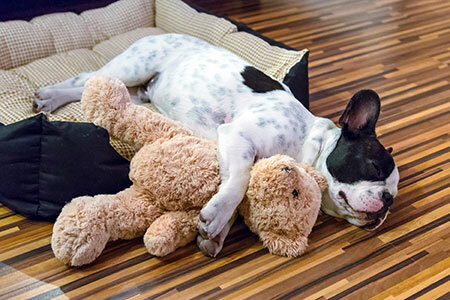 Give your pets a cozy, comfortable place to sleep with a pet bed. We offer flat beds and cuddler beds in sizes, from extra small to extra large. Additionally, our beds are available in solid colors or patterns. We carry beds from Bowsers Pet Beds, Jax and Bones, Precision, Midwest, Favorite Pet Products, Luca for Dogs, Pendleton and West Paw. Ensure your pet's safety while traveling when you choose one of our pet carriers. Pacific Coast Pets offers Sherpa™ and Pet Flys, carrying bags in small, medium, and large. Additionally, many of the carriers are airline approved.